AdGate Media?is now crediting accounts properly. You may now continue earning with AdGate Media. If you experience any issues whatsoever, please?email us directly at info@cointasker.com or tag us in a status update (@coint-tasker)?and let us know. Thank you for your patience while we worked out the issues affecting this task wall! 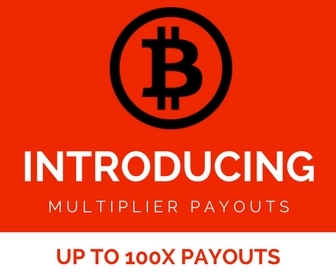 The AdGate Media Task Wall has some of the highest bitcoin payouts in the industry, with an extremely extensive inventory of mobile apps and free offers. Mobile offers on the AdGate Media Task wall can pay up to 2,000 Bits for downloading and playing games like Mobile Strike, Solitaire, Texas Hold’Em, Monopoly, Trivia, Pirate Kings and a whole lot more! At the time of publishing this Task Wall, there are currently 54 mobile apps available for download to earn free bitcoin! If mobile apps aren’t what you’re looking for, don’t you worry because there are literally hundreds more FREE tasks to help you easily earn bitcoin including coupon offers, quizzes, demo offers, surveys, giveaways and tons of other original offers you won’t find anywhere else!